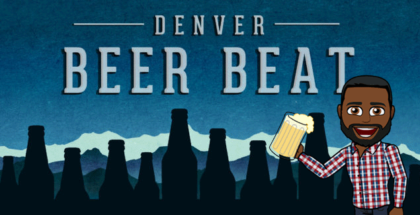 Like most good friendships, Denver’s Collaboration Festival has only gotten better with age. This past weekend we celebrated its sixth year with over 100 creative and delicious collaborations amongst 200+ different breweries. 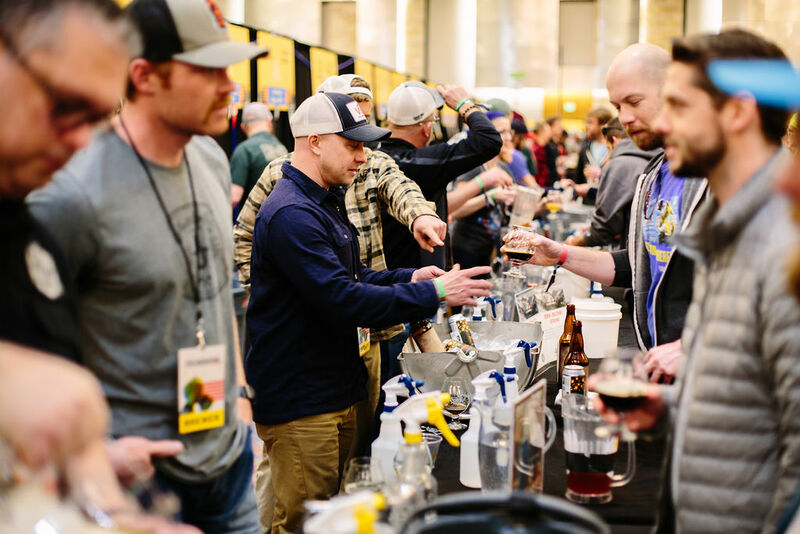 The rules for participation were as laidback as the festival vibe itself: each beer needed to be a collaboration between at least two breweries, and at least one brewery in the team needed to be a member of the Colorado Brewer’s Guild. Beyond that, the sky was the limit. With no upper limit to that first rule, either, some collaborations turned into a downright party. Crooked Stave partnered with six other breweries on their Mushroom Schwarbier. Additonally, eight different breweries came together to create a wine-beer hybrid with Syrah grape must. 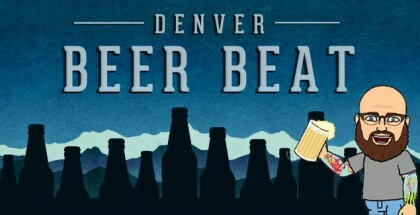 While the majority of the breweries were from Colorado, some out-of-state friends swung by too. Bottle Logic paired up with Liquid Mechanics Brewing to brew one of the most anticipated offerings at the festival, a barrel-aged barleywine, and More Brewing teamed up with New Image to create two intensely flavored stouts (more on those later). It was a tough job, but we sampled as many as we could of the 100 different beers to bring you a snapshot of the most notable collabs. If we missed your favorite, let us know! New Image Brewing & More Brewing: Pistachio Stout and Mexican Chocolate Coffee Stout. Both of these beers were impressive, but the Mexican Chocolate Coffee stout was the clear favorite of the crowd. The chile pepper spice worked perfectly with the subtle coffee, and it was one of the thickest pours we came across during the festival. TRVE Brewing & New Belgium Brewery: Foeder and Barrel Blend. TRVE Brewing takes two spots on this list, as this powerhouse collaborated on two different barrel-aged sours. This first partnership utilized New Belgium’s famous foeders to create a sour fermented with Kveik yeast. It was distinctly New Belgium but remarkably fresh. TRVE Brewing & Other Half Brewing: Barrel Blend. TRVE’s second collaboration, this time with Other Half, yielded a barrel blend dry-hopped with Hallertau. Tasting this side-by-side with the aforementioned New Belgium blend was a fantastic way to detect the subtle similarities that TRVE brought to both. Cerebral Brewing & WeldWerks Brewing Company: New England-style Double IPA Brewed with Nelson Sauvin, Sabro, and Citra Hops. One of the collabs that you can also get outside of the festival, this juicy hop bomb was later named Trade Secrets and became a fast favorite at both the festival and on-site at the breweries. 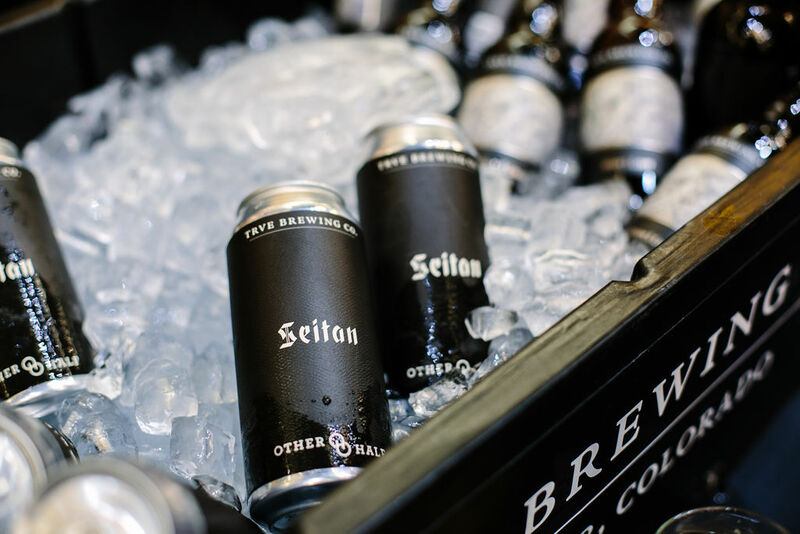 It was the first beer to get kicked at Collab Fest, and some die-hard VIPs made a beeline to their booth and basically stayed there for the full four hours of the festival. We don’t blame them: the hop profile was perfectly balanced. Paradox Beer Company & Purpose Brewing: Modern Farmhouse Ale. When Peter Bouckaert himself shows up to pour a beer, you know you’re about to drink something special. This farmhouse ale was spectacular in its straightforwardness, and one of the few beers that we went back for more than once. It takes a lot of expertise to make something this simple; and with this collab, both breweries demonstrate that the classics can still be standouts. 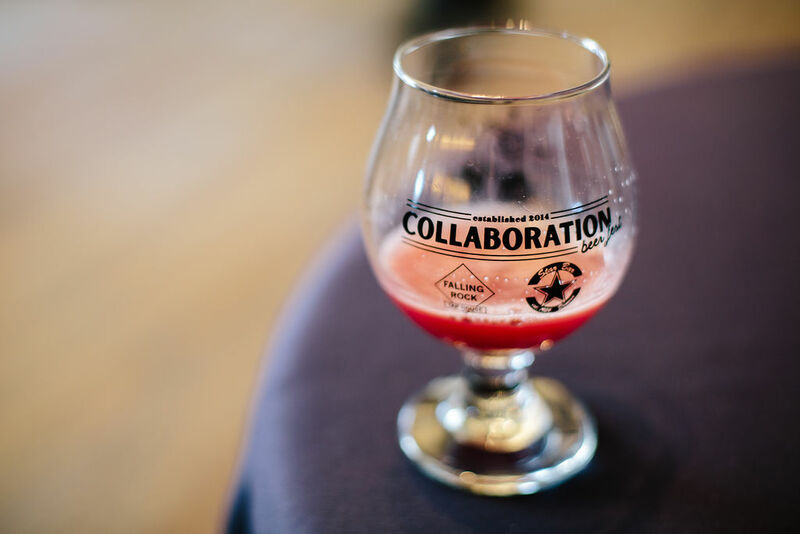 Our Mutual Friend Brewing & Alesong Brewing and Blending: Smoked Gose with Boysenberry, Lime and Oregon Sea Salt. Combining two of the country’s rising sour producers, this union had success written all over it, and the result didn’t disappoint. With great balanced tartness, and a pronounced boysenberry profile, this Smoked Gose channeled more of a vegetal Mezcal profile than some of the more aggressive Rauchbier smokiness, which was a welcome result. Cellar West Artisan Ales & Working Draft Beer Company: Oak Aged Brett Saison. 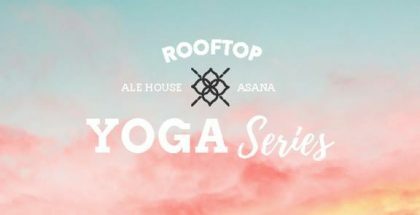 It seems Cellar West can throw their house culture into just about anything and it’ll turn immediately to gold. Such was the case with their Oak Aged Brett Saison with Wisconsin’s Working Draft. Bruz Beers + Thristy Monk | Quadrupel (w/black currents): Collab Fest is always leans more experimental “classic” when it comes to styles, however, Bruz Beers & Thirsty Monk’s collaboration Quadrupel stuck to a very classic style of beer and brewing process, and the variation with black currents was equally delicious. Cheluna Brewing Company & Prost Brewing: Eisbock. At over 10% this beast of a beer should be approached with caution, but mostly because of how deceptively easy to drink this was. With rich notes of chocolate Cheluna and Prost combined contemporary and classic brewing techniques for one helluva an Eisbock. The Grateful Gnome & Old 121 Brewhouse: English Mild. Another incredible result of Collab fest is the opportunity for industry friends to reunite, such was the case with Jason Bailey of the newly opened Old 121 and Bess Dougherty of the Grateful Gnome. Jason spent a short stint serving sandwiches at the brewery/New Jersy-style Deli and this killer English Mild brought the two back together for a tremendous take on a classic style. Ratio Beerworks & Revolution Brewing: Southern Hemisphere Pilsner: Contemporary in the use of Motueka hops, but tradition in that these two breweries managed to put a modern spin on a Pilsner. The result was a clean easy drinking Pils with notes of lemon zest all derrived from the hops. Elevation Beer + Iron Bird Brewing: English Mild – This beer was a good surprise. It’s brewed with peaches and black tea. I felt like I was drinking an alcoholic version of peach iced tea. I wouldn’t complain if I had more of it – or rather, some to enjoy now that the weather is nicer. Burly Brewing Company & 105 W. Brewing Company & Iron Mule Brewing & Wild Blue Yonder Brewing & Rockyard Brewing Company: Steinbier. One of the first beers we came across during the fest was the perfect way to kick things off. This killer Steinbier from the collective of Castle Rock Breweries was one of the standouts of the fest. Something Brewery & Colorado Plus Brew Pub: Avocado Lime Gose. Curiosity was high for this one, and for good reason. This beer had strong and pleasant salty lime flavors, but the smell was all avocado. Odd? You bet. Good? Inexplicably, yes. It was the epitome of the weird and wacky creations we’ve come to expect from Collab Fest. New Terrain Brewing & Molly’s Spirits: Raspberry and Lemon Berliner Weisse with Yogurt. Refreshingly tart with an unmistakably tangy mouthfeel, this yogurt beer was divisive amongst the crowds. Some people couldn’t get enough of it, while others couldn’t get over the unique mouthfeel. Personally, we thought it was fantastic, and we hope to see more experimental brews with yogurt in the future. 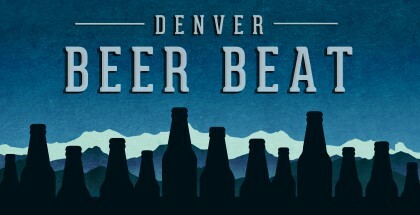 Guanella Pass Brewing Company & Strange Craft Beer Company: Rye Saison. When you can nail a cocktail in-spired beer it’s a pretty impressive feat, and Guanella and Strange’s Pisco Sour inspired beer was dead on. Periodic Brewing & Donavon Brewing & Mother Tucker Brewery: Cap’N Crunch Imperial Milkshake IPA. 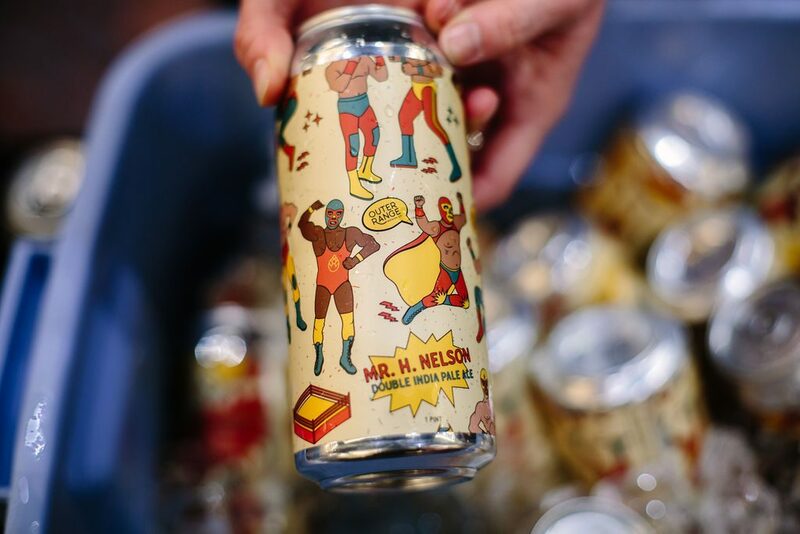 One of the more splashy booths at Collab Fest, this partnership featured all the sweetness of the Captain without cutting up the roof of your mouth. Cap’N Crunch cereal was used to brew the IPA, and a handful was also sprinkled on top of every pour. As you may have guessed, our sweet tooth was quite satisfied by this collab. Odell Brewhouse & Brewability: Mango Coconut Gose. Odell knocked it out of the park with both of their collaborations this year, but the Mango Coconut Gose was by far the more unique of the two (the other was an outstanding American IPA, brewed with Pinthouse Pizza). Mango is a tough fruit to work with since it can quickly overpower a beer, but neither the mango nor the coconut overpowered one or the other, so it was incredibly delicious. Add a Brut IPA to it, and you’ll get a yummy brew-mosa. Grist Brewing Company + NightLife Brewing Company: Cinnamon Roll Brown. When a beer can pull off smelling like yeasted cinnamon roll dough, you’ve got us hooked. Banded Oak Brewing and Odyssey Beerworks: Barrel-Aged Barleywine with Breckenridge Bourbon Barrel Aged Tart Cherries, Fresh Orange Peel and Local Botanicals aged in Bourbon and Gin Barrels. Wow, there’s a lot going on here, but instead of too much happening all at once, the layers come together as a great homage to cocktail-inspired beers. With the whole Barleywine is Life craze sweeping the nation, “Blood and Beer” was a tremendous entry with a new approach. 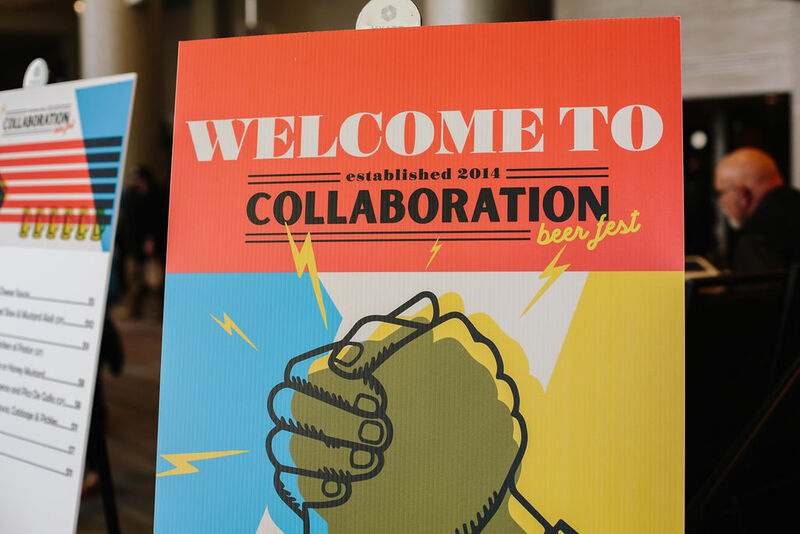 We’ve barely covered 10% of the beers at the festival, but you get the idea: Collaboration Fest is one of the most varied, unique, and enjoyable festivals around. 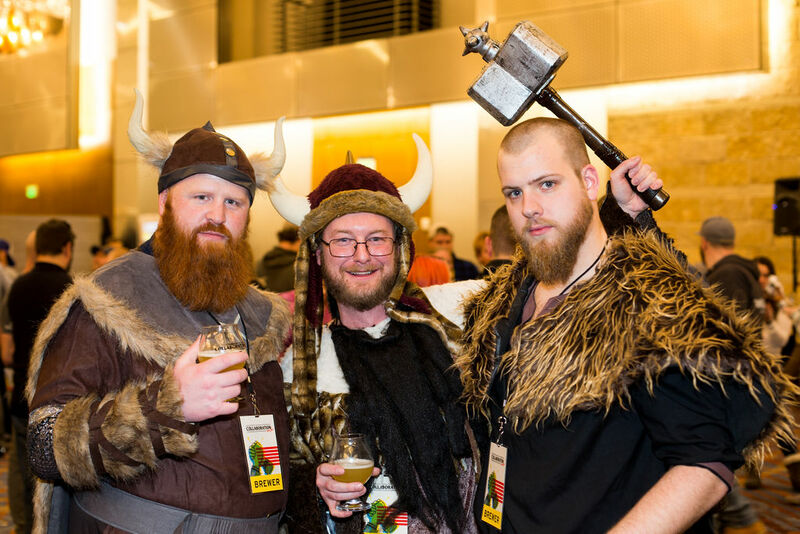 They brew each beer with the express purpose of having fun with your friends; and that vibe shines through in every pour (and every group Viking costume). It’ll be tough to top this year’s festival, but we’re already excited to see which new friendships blossom into collaborations next year. This is huge, Recently I got 2 tickets for the Atlantic city beer fest 2019 for $45 Atlantic City Beer and Music Festival (Price depends) This would be my first time for the beer fest 2019 Got for March 29th 2019 the very first day. 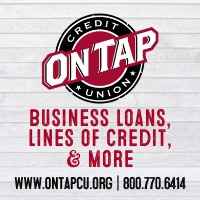 Heard a lot about this – as per news The Atlantic City Convention Center – Over 150 breweries, celebrating 14 years of craft beer in Atlantic City New Jersey. Cheers!! !